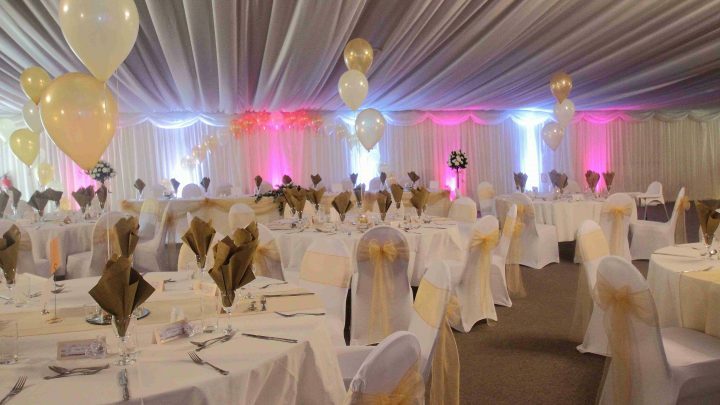 The 450 sq.metre Marquee Suite at Springfields provides a unique backdrop for a range of events. 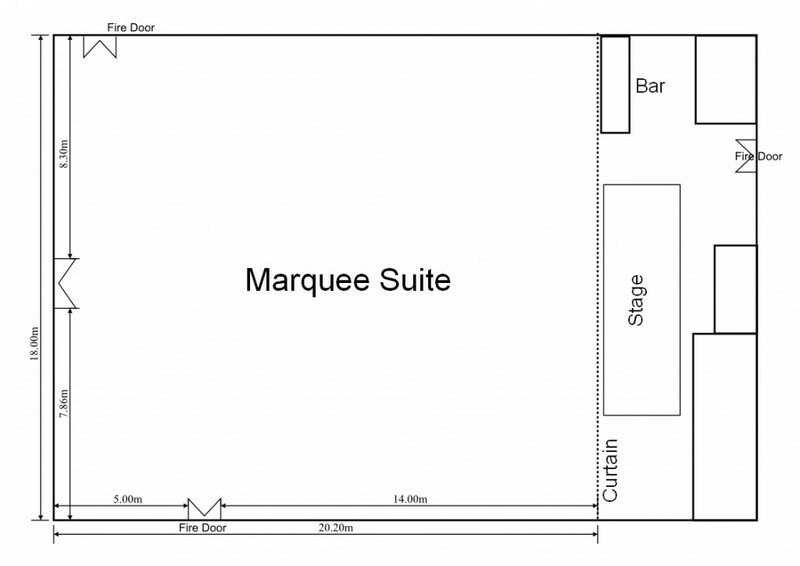 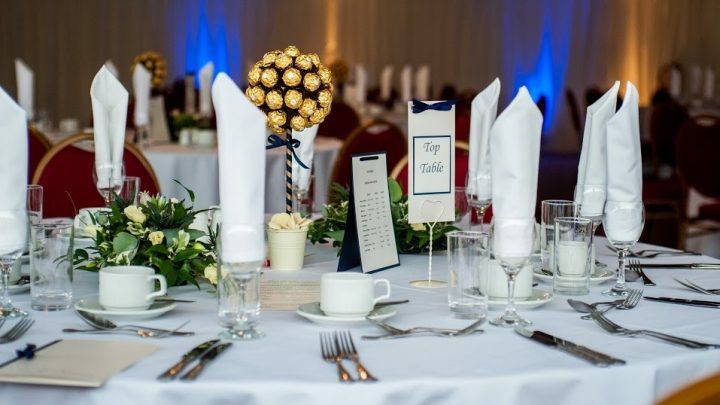 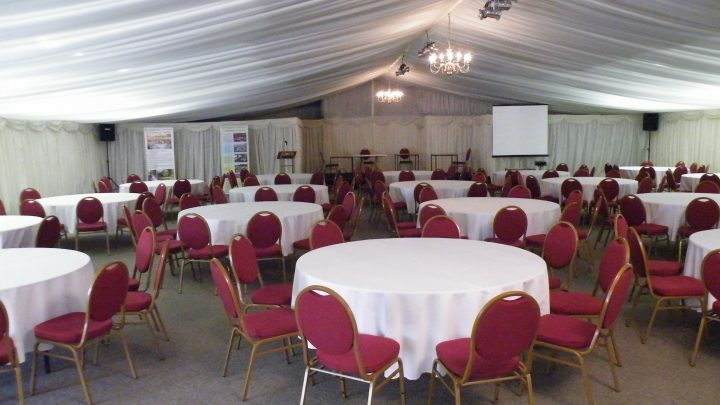 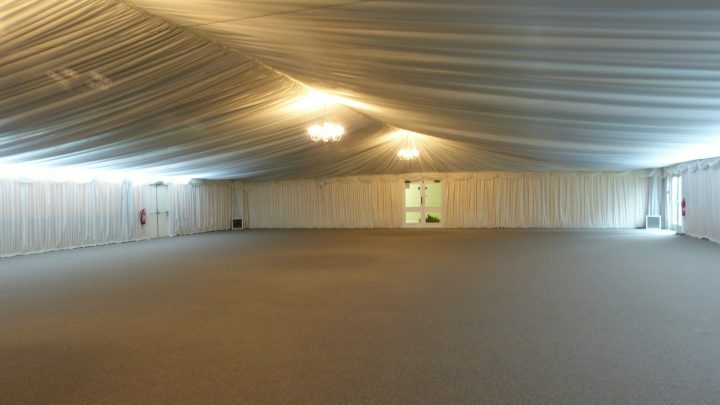 With its cream marquee lining, carpeted floor, exit to the patio garden and integral bar facility, the Marquee Suite offers something different in venue styles and can accommodate between 50 and 200 people. 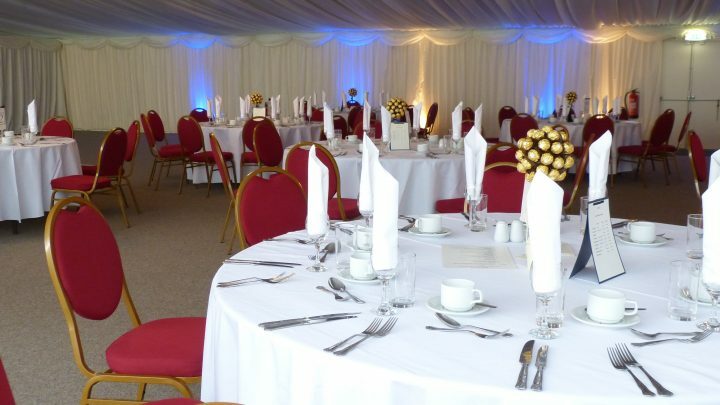 The Springfields Events and Catering management team are available to help and advise on any special requirements you may have. 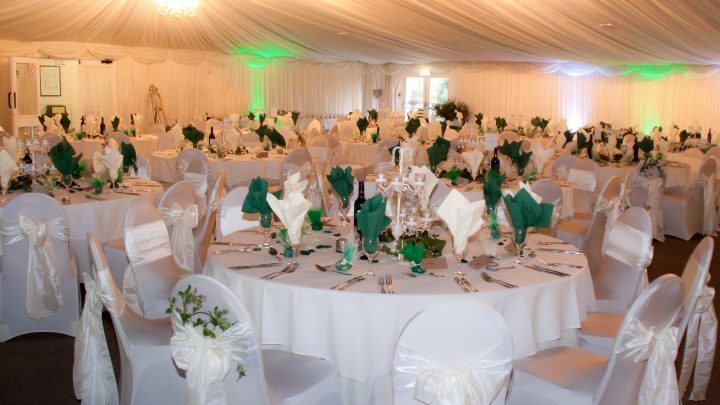 They can also offer a selection of entertainers suitable for all occasions.